Did you ever taste Pakistani cuisine? If not, then you have to realize that you have missed out one of the tastiest cuisines on the planet. Not only are Pakistani cuisines sinfully delectable, but the packages of health and aroma they bring along can send you dancing in the heavens! So if you have Muslim friends, who treat you with scrumptious delicacies during their festivals, it’s time to display your culinary skills and show them you too can do something! Here are 10 awesome Pakistani Ramadan recipes for you to check out! 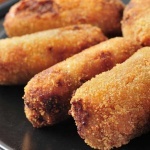 Bread rolls are amazing evening snacks in India as well as Pakistan. The taste remains delicious on both sides of the border! Add green chilies, salt and red chili powder to the mashed potatoes. Soak bread slices in water. Press them in between your hands. Make a filling of mashed potatoes. This is one of the most amazing Pakistani Ramadan recipes for Iftar. Marinate chicken breast with tikka masala, lemon juice and salt. Heat oil in a pan and deep fry the marinated chicken breast. Use manda Patti to wrap the Samosa. Make a filling of chicken breast and coat with eggs. Deep fry until it turns golden brown. 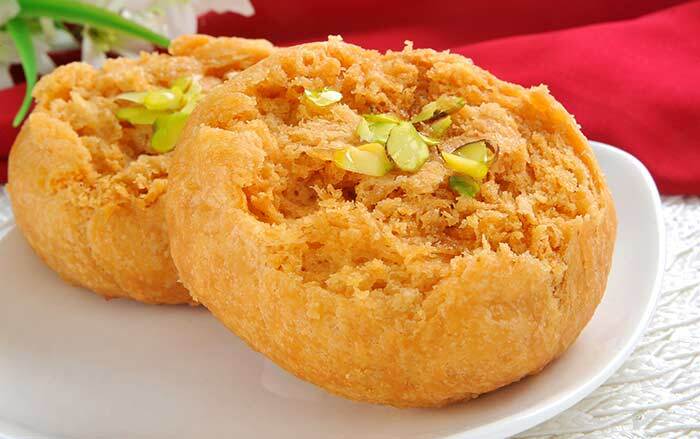 This highly nutritious Pakistani Ramadan recipe is a popular Indian snack too. Mix tandoori chicken, vinegar, and garam masala, salt and chopped green chilies in a bowl. Mash boiled potatoes and mix with the mixture prepared in step 1 to form a thick paste. 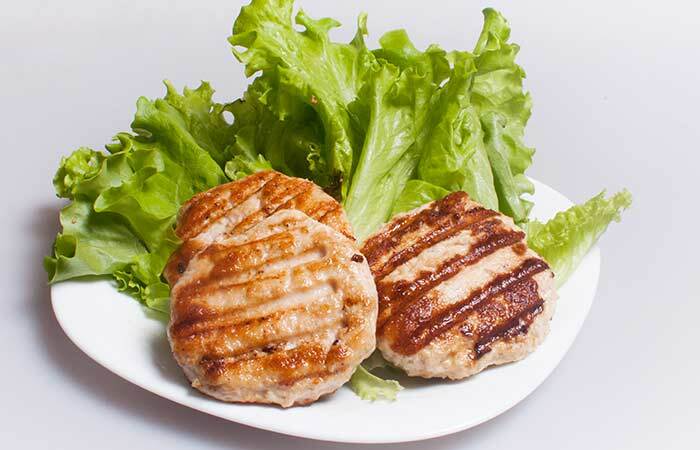 Mold the paste in the form of cutlets. 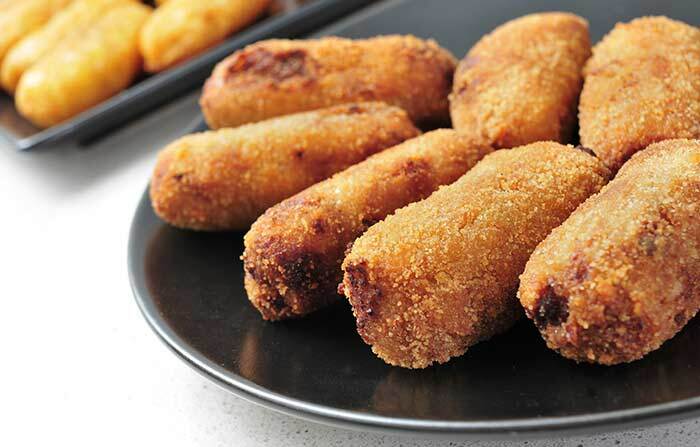 Coat cutlets with flour. Dip in eggs. Deep fry in oil. Ghilafi kebabs are tempting Pakistani starters, perfect for your iftar party! Mix all the chopped vegetables with coriander leaves, ginger garlic paste, salt, lemon juice, cashews, cream, bread and mince. Mold the paste in the form of kebabs and refrigerate them. This is a very innovative Pakistani Ramadan recipe. If you are looking to surprise your guests, give this recipe a try! Fry the boiled noodles in oil. Add chili sauce, soya sauce and chopped coriander to the pan. When the mixture cools down, use a cookie cutter to mold the mixture in the shape of kebabs. Bake the kebabs in oven (at 180 degree Celsius). This typical Pakistani dish will tickle your palate and leave you asking for more! Cut the cleaned chicken into small pieces. Add chopped onions, jeera, and chili powder and garam masala to it. After 3 minutes, add ginger-garlic paste to the pan and fry for 2 minutes. Add chicken, saffron and curd mixture and lemon juice to the pan. Cook properly. 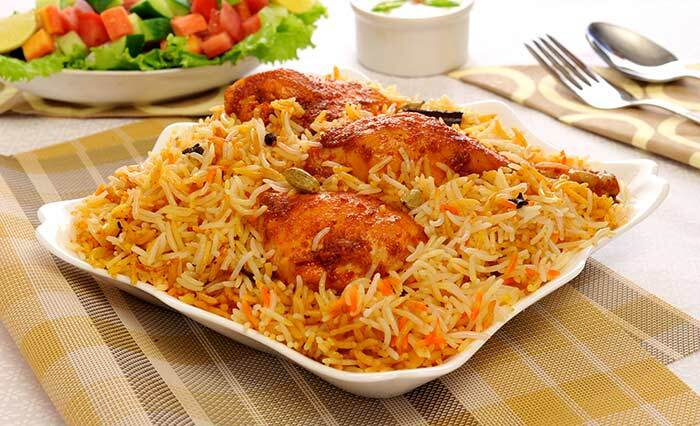 Arrange layers of boiled rice and chicken in a baking utensil. Place chopped coriander and bay leaves on top of each layer. Bake in a pre-heated oven for 20 minutes. Karela and delicious? Yes! With this amazing recipe, the humble karela gets a makeover! Add salt and turmeric powder to sliced Karela. Mix Keema and water to make gravy. Fry onions, jeera and ginger garlic paste in oil. Add tomato puree, red chilli powder and amchur, turmeric, Keema and garam masala. Use the paste made in step 4 as a filling of the Karela. Tie Karela with thread and deep fry. When cooked, remove the thread. 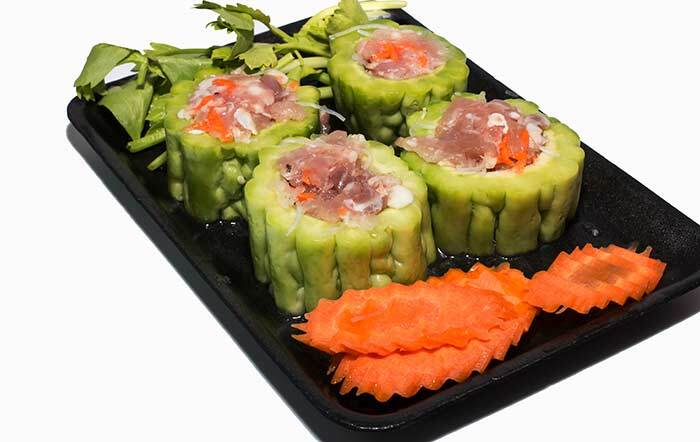 Serve in a plate garnished with mint leaves. This simple sweet dish is a popular Pakistani Ramadan recipe. The perfect dessert dish! Mix cream, custard and sugar in a bowl. 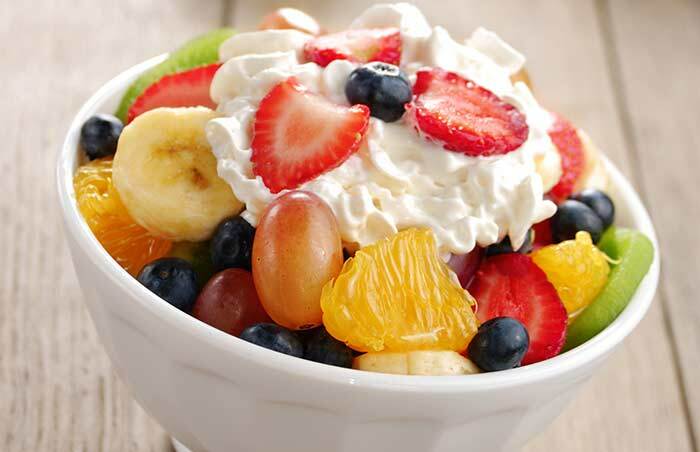 Add chopped fruits to the bowl. Beat well. Refrigerate for 2 hours. Garnish with dry fruits before serving. Khajla makes an amazing simple Pakistani Ramadan recipe. If you are running short of time, this is the recipe to try! Make dough using flour and water. Make small rolls of the dough and put ghee on them. Slit them and leave for 10 minutes. Make small roti like rolls of the small dough rolls. Deep fry them in ghee. This is a chilled Pakistani Ramadan sweet dish. 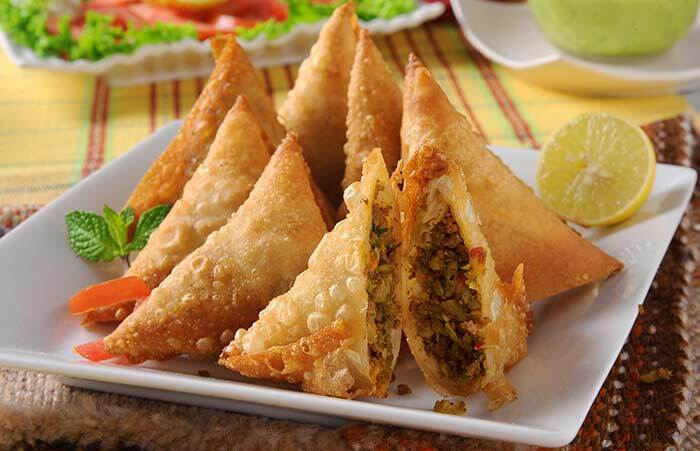 The perfect end to your iftar party! Blend milk, ice and red syrup. 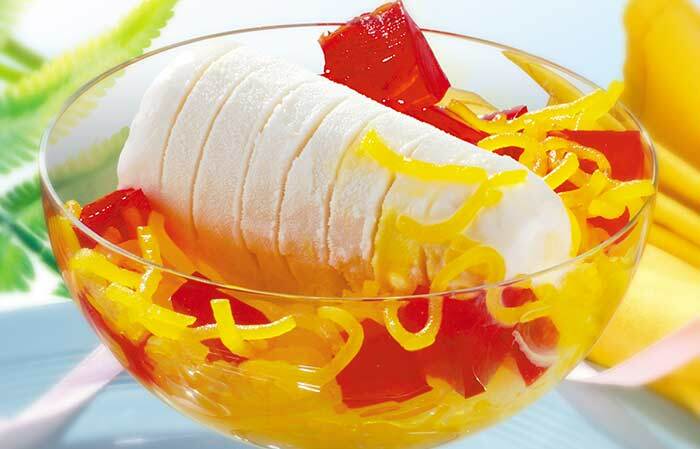 Place Falooda in a glass. Pour blended milk in it. Place pineapple pieces, jellies and sugar syrup on top. Garnish with two scoops of ice cream. 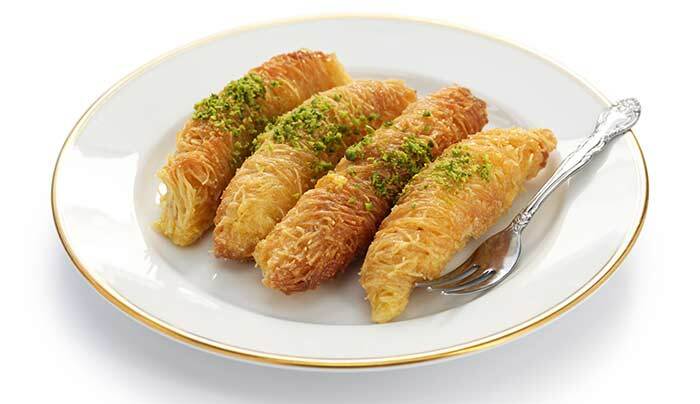 You don’t need to wait for Ramadan to enjoy these delicious dishes. Cook them today, and your guests will be craving for more! These were some of the best Pakistani recipes for Ramadan. Which is your favorite Ramadan recipe? Have you ever tried any of the dishes mentioned here? Tell us!